Hi there! recently i was scrolling threw some other blogs.. I wanted to try something new in my baking ideas. 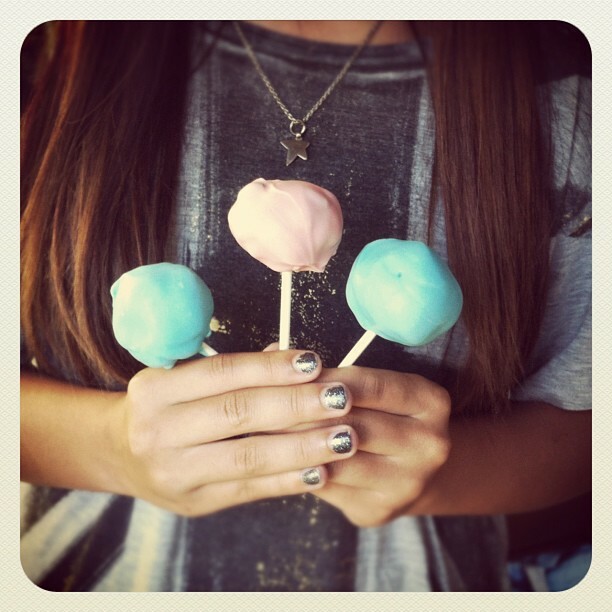 i came across a wonderful recipe for cake pops on A Beautiul Mess. ( Elsie Larson’s blog) and this is how they turned out… If you want the recipe let me know and i will post it on here.. This entry was posted in Baking, Uncategorized by keely1123. Bookmark the permalink.